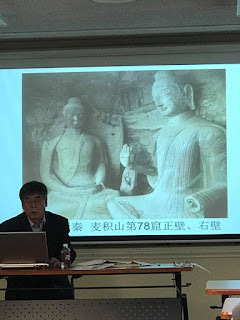 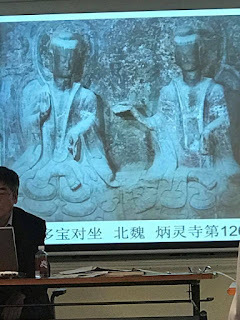 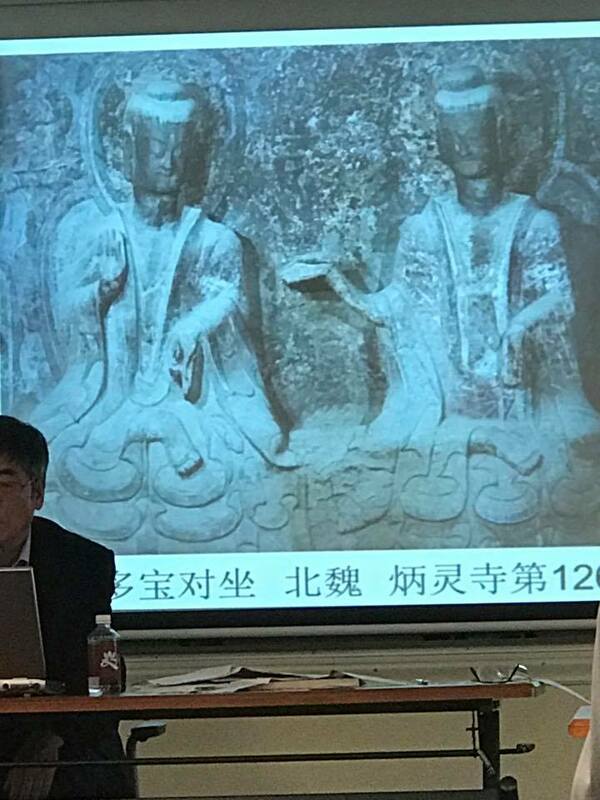 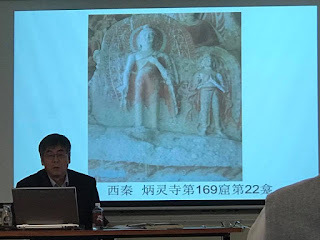 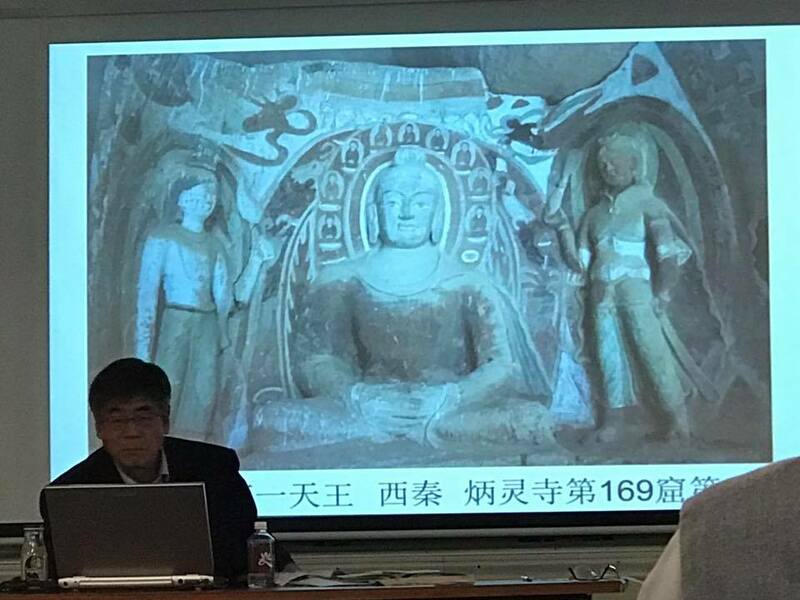 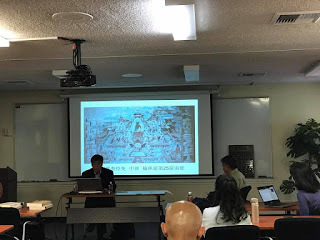 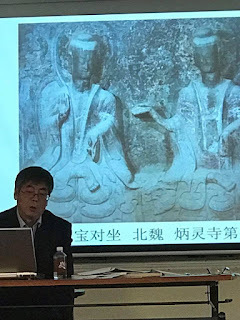 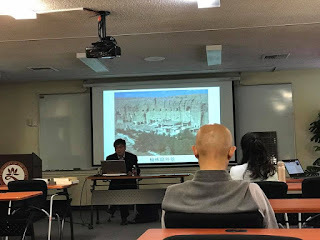 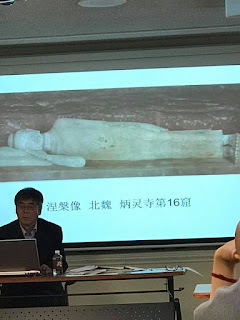 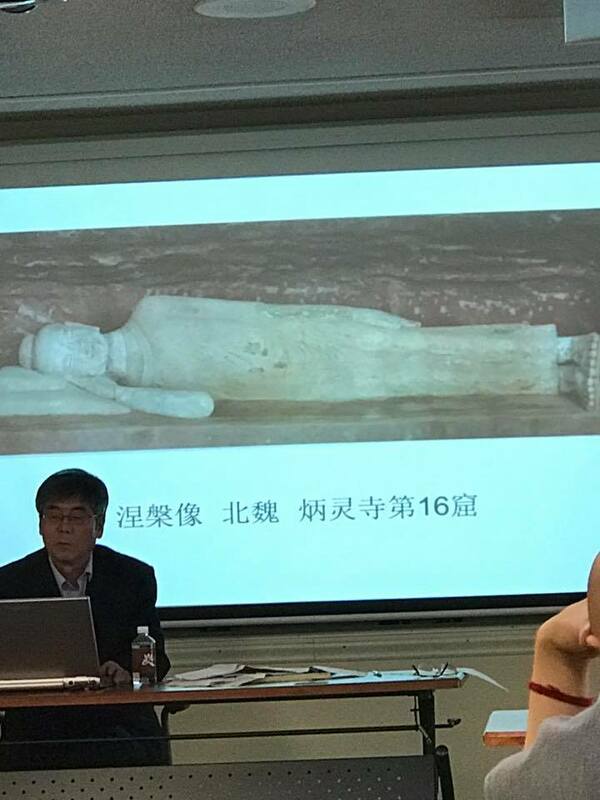 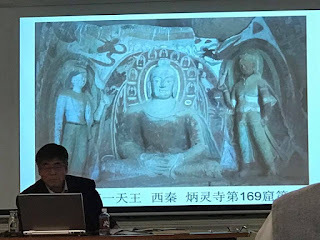 Dr. Doucheng is a specialist on Dunhuang Caves and his enlightening lecture on the subject (English translation by Mandy) was very helpful to all our Buddhism in China students. Dr. Darui Long, the faculty specialist on Chinese Buddhism at UWest also attended the event along with the Faculty, Staff and Students of UWest Community. 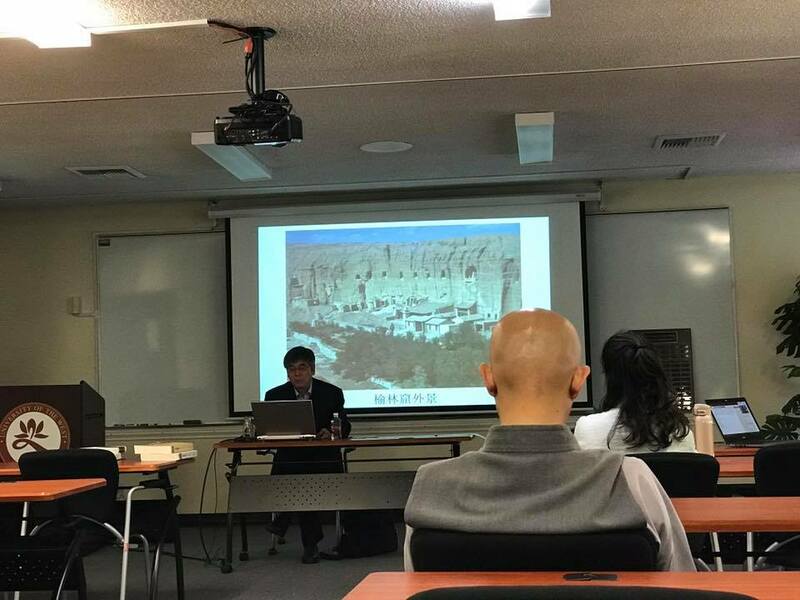 This Guest Lecture was organized in line with the "Common Ground Program" (a unique week long program showcasing various events at the university every semester) and our UWest Pali Society students decided to skip our weekly meeting to attend this event. Thank you all for organizing the event. 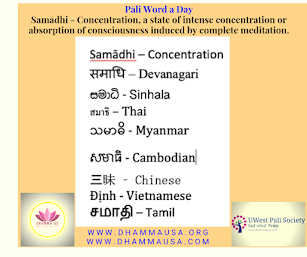 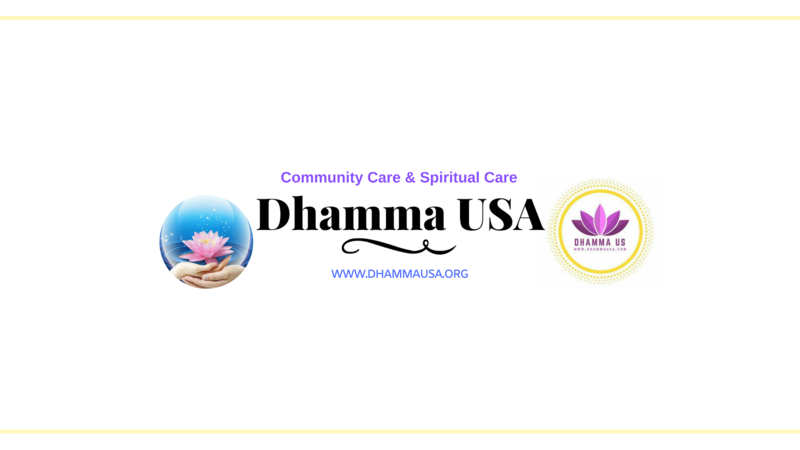 What is Sinhala New Year? 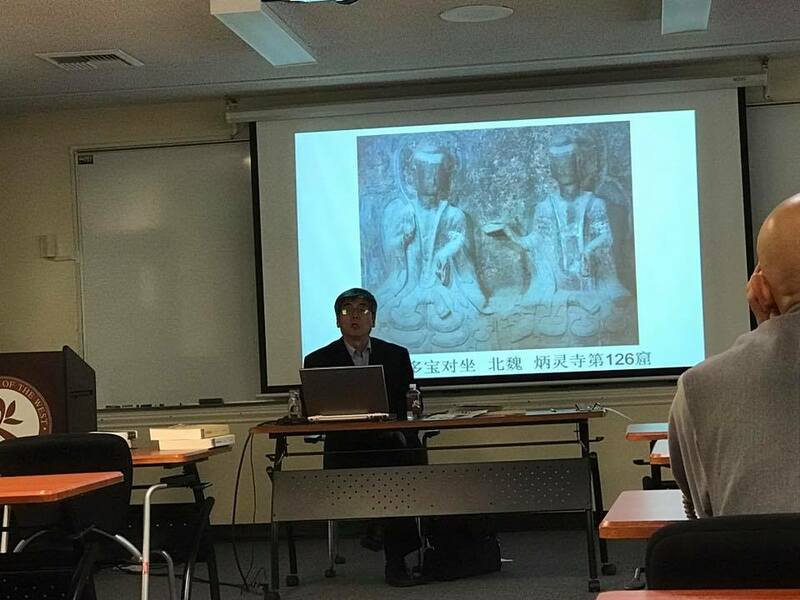 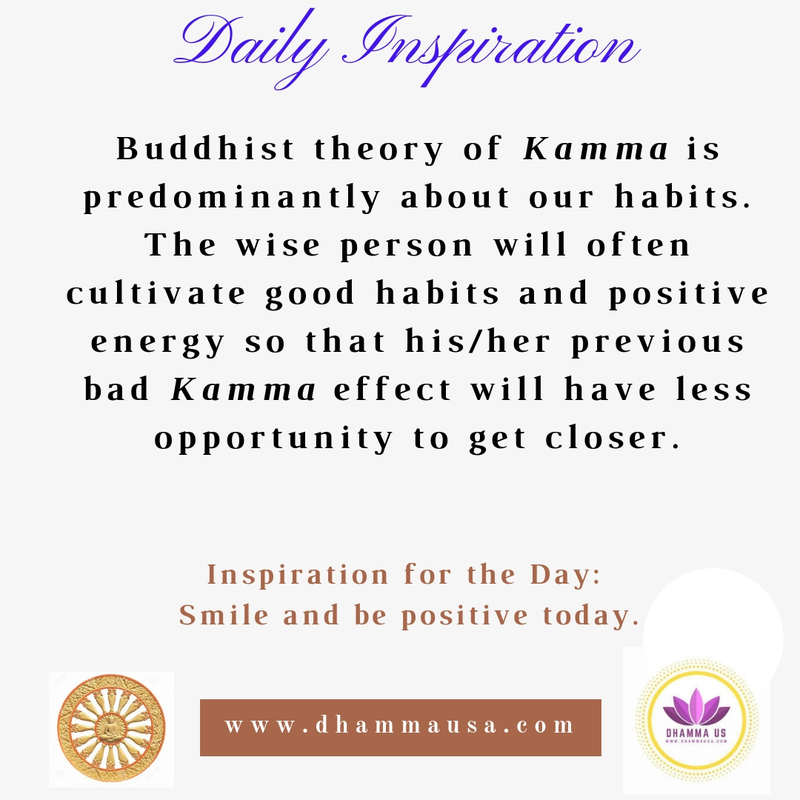 Why do Buddhists pay respect to the Triple Gem?